Both Squidley and I can hear the sound of a treat bag being opened from at least five miles away, but we both still need to have good ear hygiene in order to do so. I have to tell my humans to make sure our ears stay clear of wax, debris, and any signs of infection, so that we can come running every time mom goes near one of the cabinet. A health cat’s outer ear (aka pinna) has a fine layer of fur with no random bald spots; it should also be light pink and clean. If the ears are not clean because of discharge, redness, or swelling, take your cat to the veterinarian. Your cat should be calm when their ears are checked (not that I am ever calm when mom holds me, I love to squirm), so make sure there are no other pets in the same room. Fold back your cat’s ears gently and look down their ear canal. We cats, unlike humans, do not produce a lot of ear wax so if there is a large amount in your cat’s ears take them to the vet. Other things that shouldn’t be in your cat’s ears are dark colored debris and any strange odors emanating from them. This is the WORST part of this process; no matter how much I try I can’t get the gunk out of my ears! Anyway, here is how to clean your cat’s ears to make them as comfortable as possible. 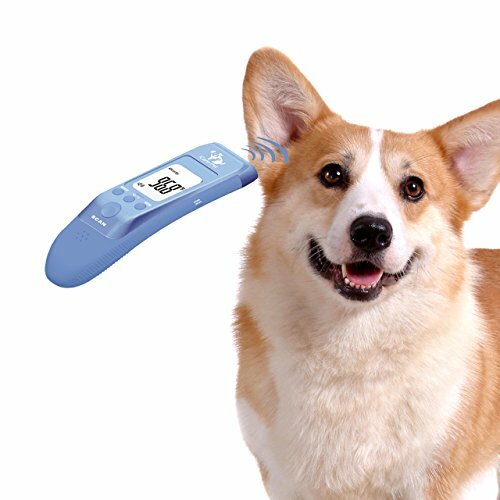 Put some liquid ear cleaner, preferably one your vet has recommended, onto some gauze or even a cotton ball. Again, gently pull back your cat’s ear and wipe any debris or earwax if it is on the outer ear. 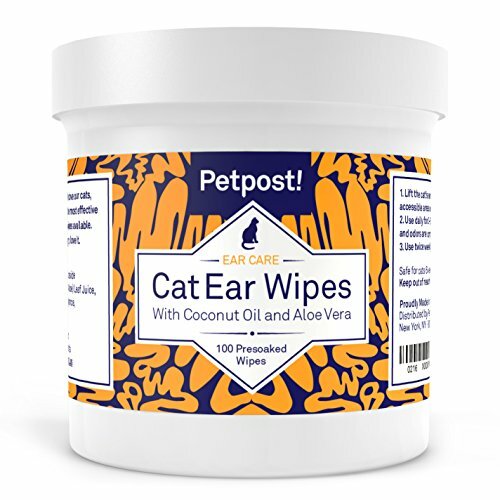 Do not rub the ear and DO NOT try to clean your cat’s ear canal, only your vat should clean it because you can accidentally cause trauma or infection. Here are some of the symptoms I have when I have a problem with my ears: super sensitive ears, head tilting, strange odor, persistent ear scratching, hearing trouble, black/yellow discharge, red swelling in the ear canal, disorientation, balance issues, head shaking, or even ear bleeding. If your cat is excessively scratching their ears and has brownish black ear debris, then your cat probably has ear mites, they are pretty common but are contagious to other pets. 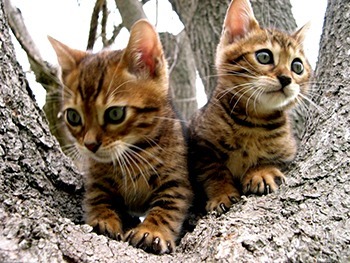 If your cat has allergies, then they are more susceptible to ear infections. Usually, yeast or bacteria are the cause of ear infections though. If your cat is shaking their head more than normal or already has an ear infection or ear mites, then your cat might have an ear hematoma. A hematoma is a collections of serum and blood between the cartilage and skin of the outer ear. Most often they are caused by infection, or fleas, or ear mites, or even debris. 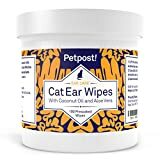 If your cat has an ear problem, take your cat to the vet and ask them how they think it would be best to administer ear drops. However, there are some general tips to follow to help your feline friend. Pull the ear flap back gently when you put in the prescribed amount of solution. Always give your cat the medicine for as long as the vet told you to, not completing the course of treatment will not be beneficial to your cat’s ear. I hope these tips help you keep your cat comfortable while you check their ears and administer ear drops! My Bengal started to develop black bumps in her right ear. What is it? Hey Ivana! i’m sorry your cat has bumps on it’s ear. If you are worried, Please take it to the vet and get it checked.